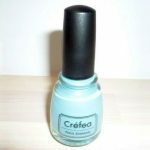 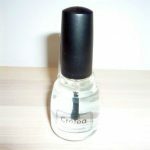 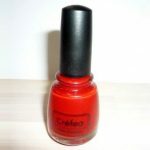 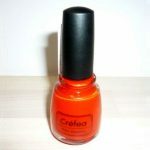 HOME > Products > New item ”Créfea Nail Enamel” arrived! New item ”Créfea Nail Enamel” arrived! We have started selling TOKUTOKUYA’s original items “Créfea Nail Enamel”. From colors you can use in everyday live such as pink and beige, blue to strong colors like dark red, total 10 colors. 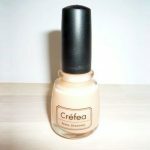 Includes top coat and base coat, there will be 12 items in this lineup. 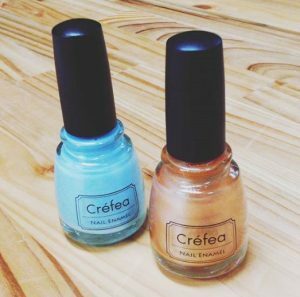 “Créfea” series are only available in TOKUTOKUYA so please go to TOKUTOKUYA nearby to purchase! Take complete care of JPY 100 shop opening!